Simone de Beauvoir’s essential masterwork is a powerful analysis of the Western notion of “woman,” and a revolutionary exploration of inequality and otherness. Unabridged in English for the first time, this long-awaited edition reinstates significant portions of the original French text that were cut in the first English translation. 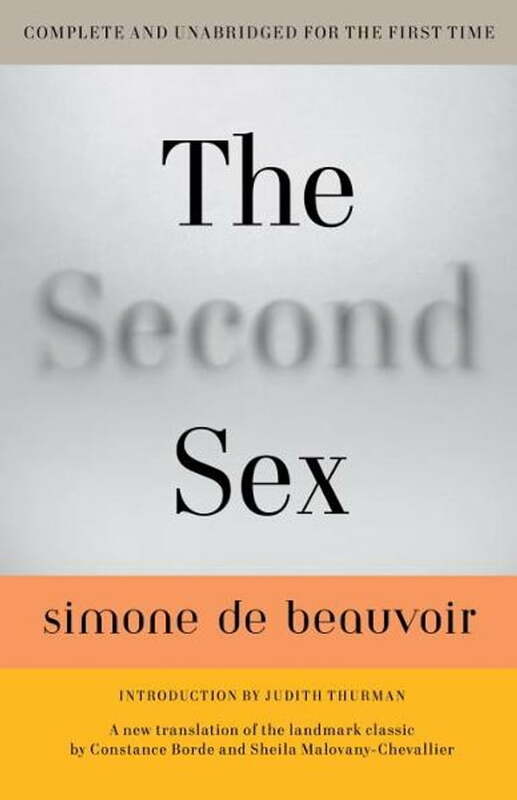 Vital and groundbreaking, Beauvoir’s pioneering and impressive text remains as pertinent today as when it was first published, and will continue to provoke and inspire generations of men and women to come.